Adweek: You have a big portfolio as chairman of the NBCU International Group and Telemundo Enterprises. Where is your impact felt most? 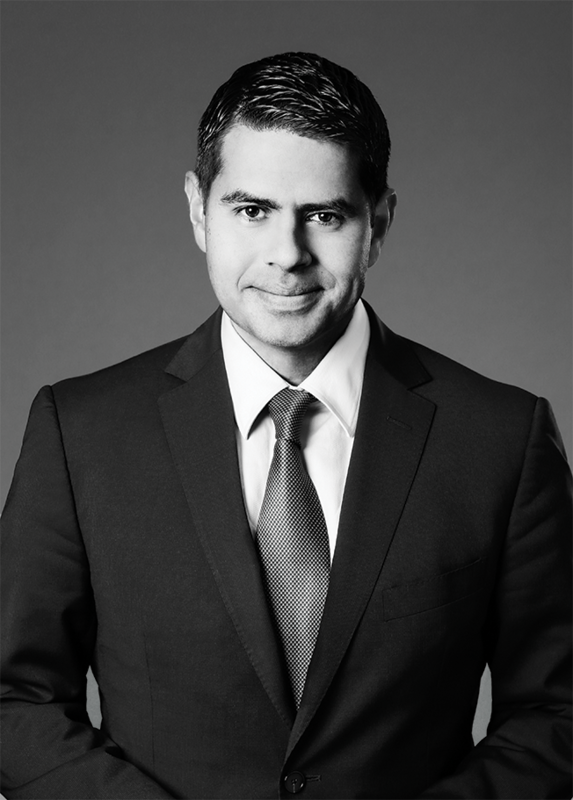 Cesar Conde: It's an incredibly fast-growing market, and we have probably the most compelling suite of products, regardless of language, that help our clients tap into this high-growth market. Historically, there's been a tremendous amount of focus on the U.S. But over the last few years we've started to build our business outside of the United States. You moved to NBCU almost three years ago, after 10 years at Univision. What's the biggest difference culturally between the two companies? What I have really enjoyed about being a part of Comcast NBCU is that we have a real mentality of running our businesses as owners, not renters. We really believe in making the investments in our businesses that will deliver long-term results. We have had tremendous momentum at Telemundo. A lot of it has been based on making investments in the long term, for example grabbing the rights to the FIFA World Cup. For example, announcing that we're going to be building a new headquarters for Telemundo Enterprises, a $250 million investment here in South Florida, the likes of which has not been seen in Hispanic media. Telemundo is gaining on Univision in some dayparts, but still trails overall. Have you set a timeline of when you want to be the No. 1 Spanish-language network in the U.S.? There's a tectonic change occurring in Hispanic media right now. We have essentially a dead heat occurring in prime time, Monday through Friday, between the two networks. One of the keys to our success at Telemundo has been, how do we create the most compelling, original content that's different than the U.S. Hispanic audience has been used to, that uniquely connects with them in a cultural way. That is where we have focused our investments. Many networks are bullish on this upfront following several down years. Are you in that camp? And can you tell me how much you expect to be up vs. last year? All the early indicators that we have seen from clients and partners have been very positive. We feel good about the performance about what we have done across our different businesses. We've seen great growth at our businesses outside of the United States. And at Telemundo we're one of the few networks, English or Spanish, that can point to real organic growth in the last year. Add to that this will be the first year that we're going to sell our 2018 FIFA World Cup tournament. How will you be using the Rio Olympics as a launching pad for NBCUniverso and Telemundo programming? At Telemundo we'll be doing more coverage and more in-depth reporting than we've done in the past. And it's in a region of the world that complements a lot of what we do. So you'll begin to see a path of speaking to our audience during the Rio Olympics that will lead to the 2017 Confederations Cup and then going on to the FIFA World Cup in 2018. You report directly to NBCU CEO Steve Burke, does that help you get things done more quickly on behalf of the International Group? In Steve, we have an incredible executive that understands not only our industry but understands the domestic and international markets. Being able to have the ability to make quick and efficient decisions based on what our needs are across the globe has helped us as a company be much more entrepreneurial when it comes to the type of partnerships were cutting in Europe, in Asia, in Latin America. That’s an arena where we have to start doing the right things today, so that we start seeing the fruits of those efforts in the mid- to long-term.